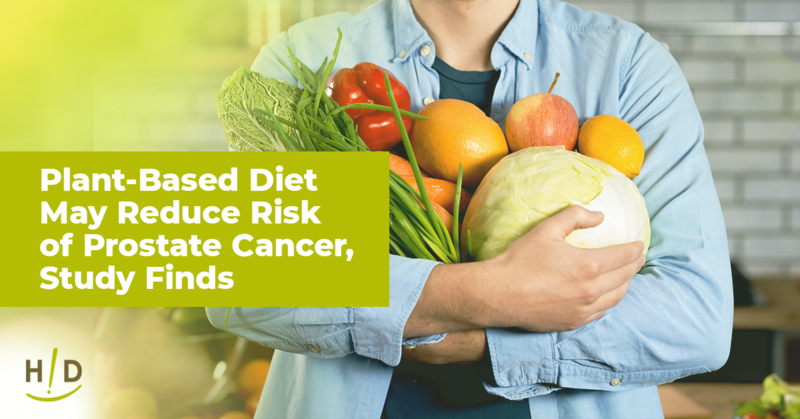 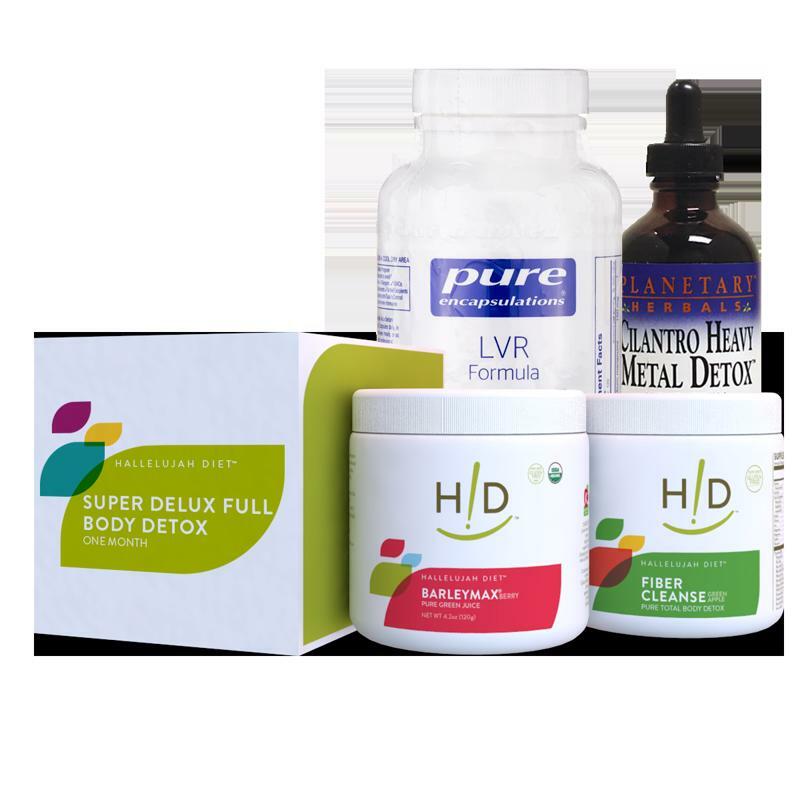 Many fad detox diets are harmful, uncomfortable and debilitating. 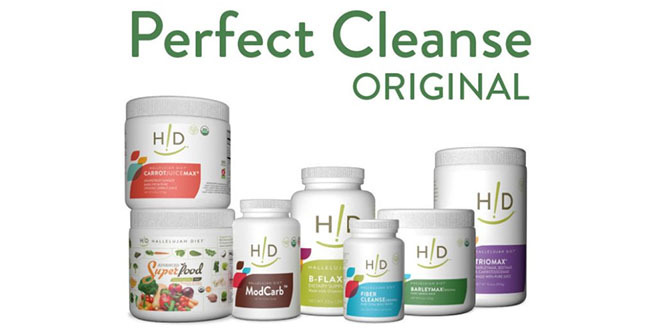 A cleanse is supposed to strengthen your system and stimulate a healthier well-being, not hurt it. 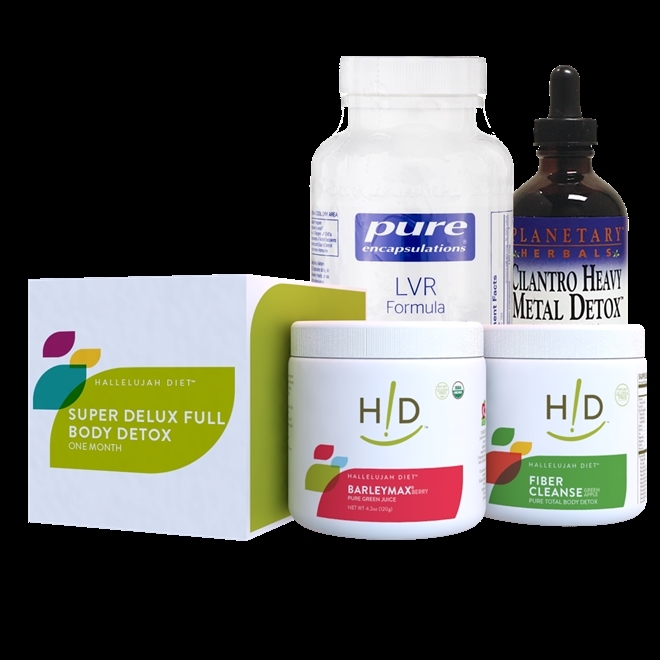 By following the Hallelujah Diet and trying our Super Deluxe Detox Kit, you’ll improve your body’s function without feeling weak.